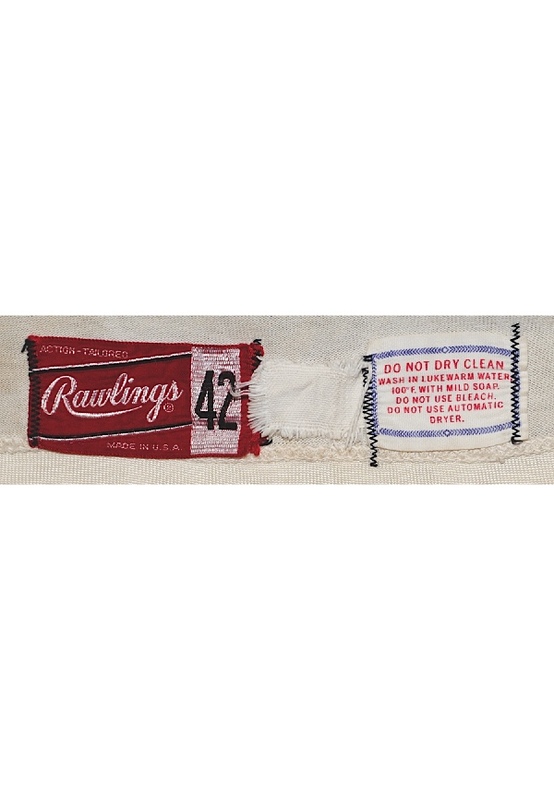 Inside the left rear tail is the “Rawlings” manufacturer’s tag with jersey size “42”. Adjacent is a white label that is partially detached along with a wash instructions label. Across the front is “Pipers”. 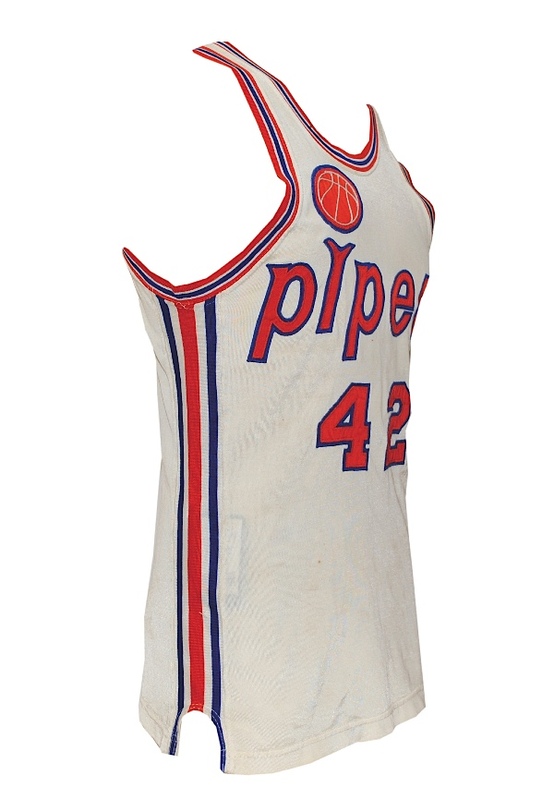 Player number “42” appears on both the front and back. 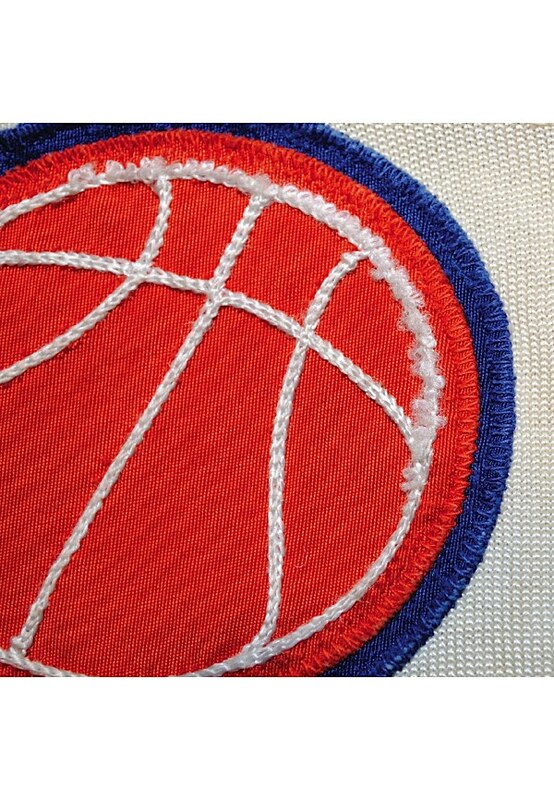 All these numbers and letters are done in orange on blue tackle twill. 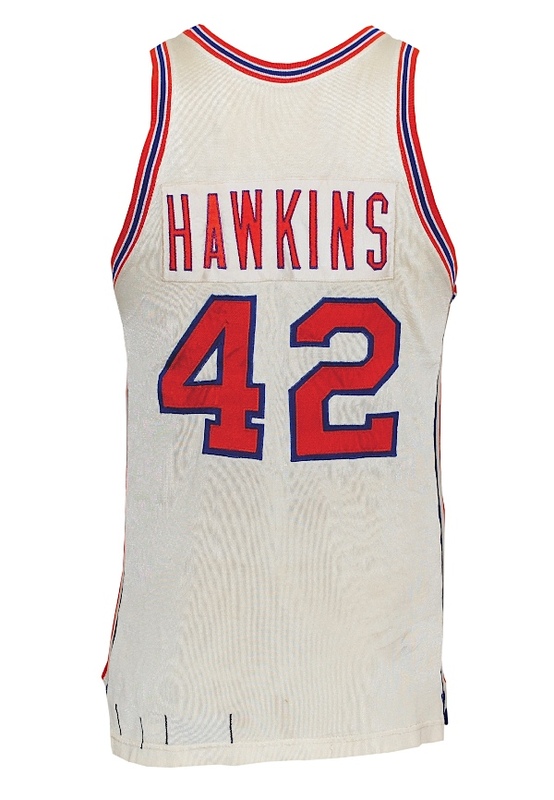 Player name “HAWKINS” appears on back in orange tackle twill with a blue embroidered border on a white nameplate. The nameplate was restored by the team at that time. This shirt remains in the same condition as when it left the locker room. 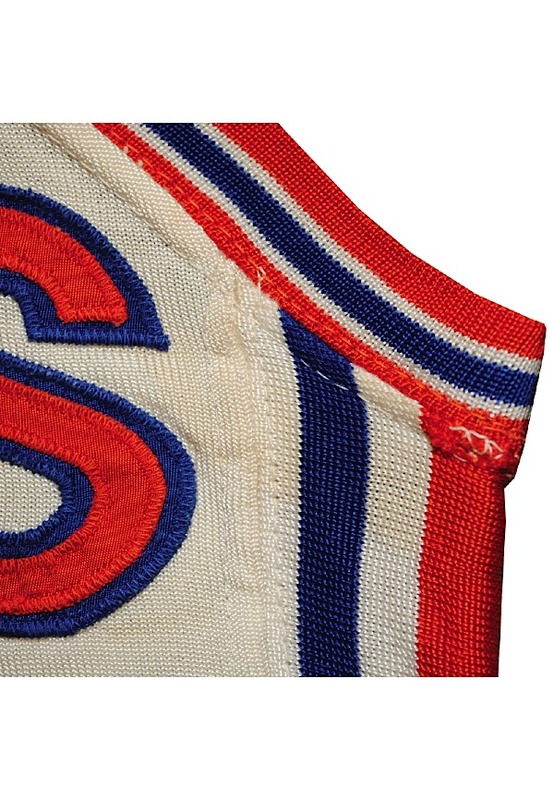 The jersey is properly tagged, was presented to us as game-used and in our opinion, shows outstanding use. Other than what is mentioned, there appear to be no further alterations of any kind. Accompanied by a letter from the family of Alex Medich, trainer of the Pipers. 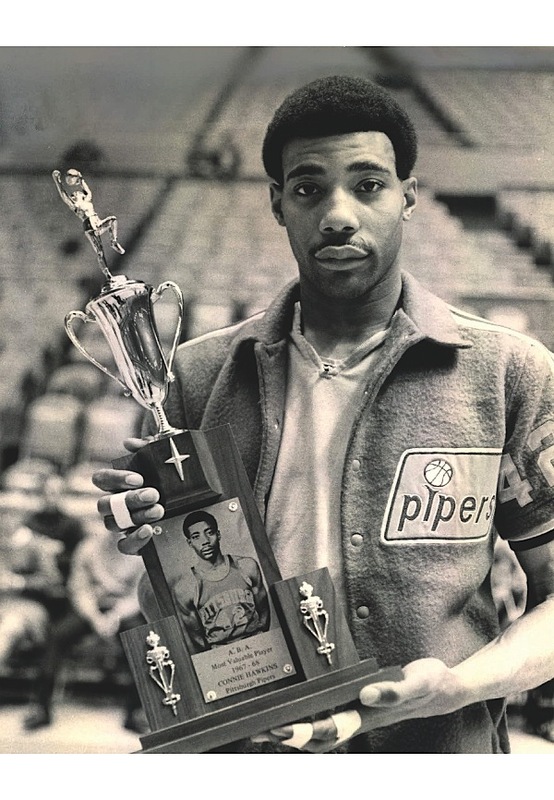 Notes: Connie Hawkins joined the Pittsburgh Pipers in the inaugural 1967-68 season of the ABA, leading the team to a 54-24 regular-season record and the 1968 ABA Championship. 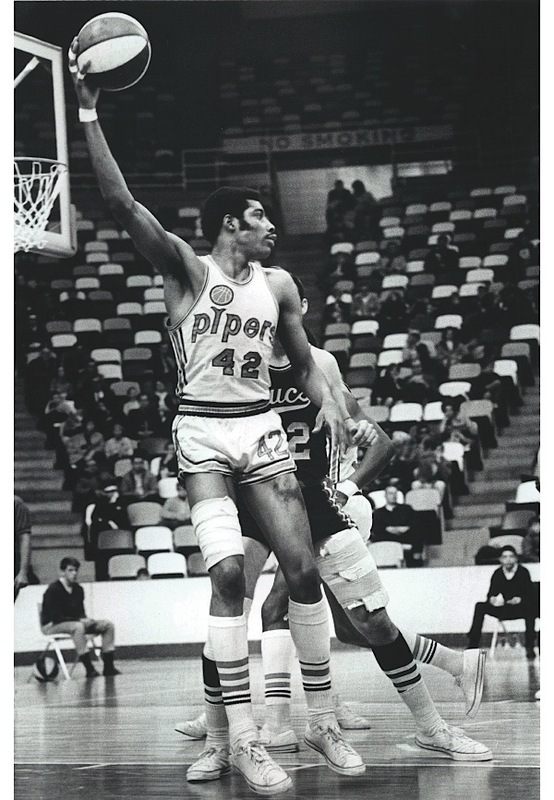 Hawkins led the ABA in scoring that year and won both the ABA's regular-season and Playoff MVP awards. 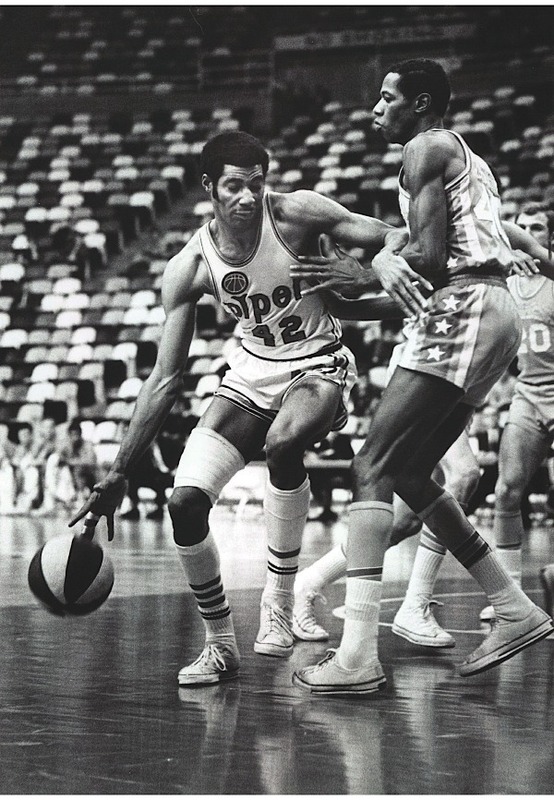 Hawkins was inducted into the Hall of Fame in 1992.